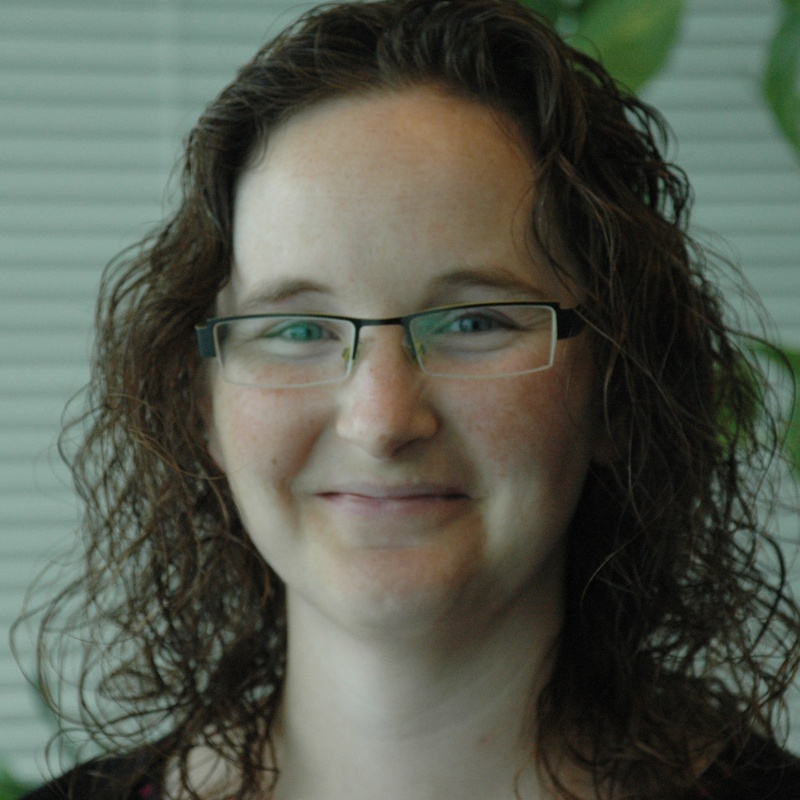 Michelle has spent the past 10.5 years working in planning related fields for municipal and regional governments. As a planner, Michelle is passionate about heritage conservation and community engagement. She believes in the importance of local identity and the value of local knowledge. She has spent the past 1.5 years as the project manager responsible for guiding the creation of Kitchener’s first Neighbourhood Strategy. She is excited to see the success of an inclusive community engagement process that reached out to residents in a variety of ways resulting in diverse and meaningful input to help create the Neighbourhood Strategy. It's official. 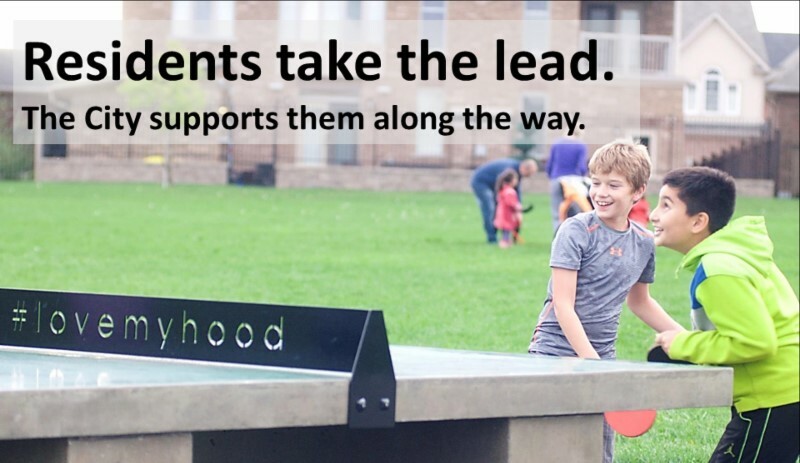 The City Council of Kitchener, Ontario unanimously endorsed an inspiring new neighbourhood strategy that allows residents to take the lead. After a massive community engagement process that saw over 5,000 people contribute nearly 4,000 hours of input, the Kitchener Neighbourhood Strategy Project Team is very excited to share what they have heard and what they are proposing to do in response. Here is a summary of the draft results just announced as they move closer to their goal.